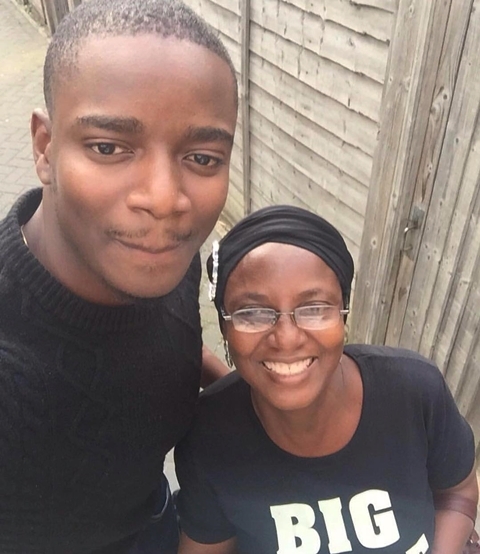 The joy of Big Brother Naija star, Leo who returned home with a whopping N2.5million he won in the show before he was evicted, has been cut short over the tragic death of his mother. 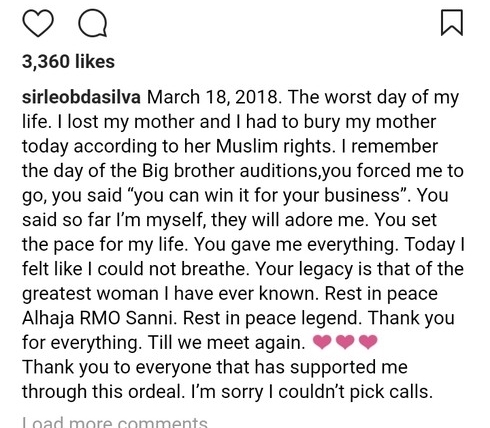 Big Brother Naija former housemate, Leo Babarinde Dasilva, widely known as Leo, who was recently evicted from the reality television show, was thrown into mourning after the sudden death of his mother, as the deceased has been laid to rest according to her Muslim tradition. "March 18, 2018. The worst day of my life. 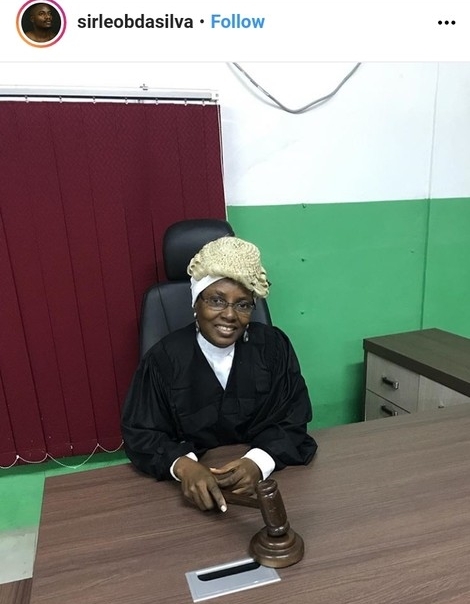 I lost my mother and I had to bury my mother today according to her Muslim rights. I remember the day of the Big brother auditions,you forced me to go, you said “you can win it for your business”. "You said so far I’m myself, they will adore me. You set the pace for my life. You gave me everything. Today I felt like I could not breathe. Your legacy is that of the greatest woman I have ever known. Rest in peace Alhaja RMO Sanni. Rest in peace legend. Thank you for everything. Till we meet again. "Thank you to everyone that has supported me through this ordeal. I’m sorry I couldn’t pick calls."